False Prophets, Satanist or Illuminati? If it doesn't come true as it was predicted, then it wasn't from God . Its that simple. "...to know whether one is a true or a false prophet.... If he is a true prophet, his message will come to pass exactly as prophesied. If he is a false prophet, his prophecy will fail to come to pass"
(Watch Tower, May 15, 1930, p. 154). In their own words the Watchtower Bible and Tract Society is nothing but false prophets. So don’t just look at the outward public face of the Conspiracy. Don’t just look at the surface, such as international bankers, the CFR, Trilaterals, the Treaty of Rome, and the European Union, look at who their teachers are, who their priests are, who their philosophers are. Don’t stop short and point at some world banker. Find out who his shaman is. 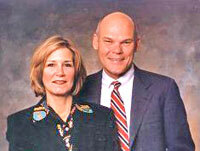 Find out who does his astrology chart. Look at who taught him gnosticism, and syncretism, and you will find yourself looking squarely at the Illuminati itself. Contacted by the Master Morya in 1851. 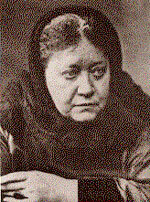 After years of contact with her spirit masters she helped to found the Theosophical Society in 1875. Published Isis Unveiled in 1877, established Lucifer, an occult magazine, in London in 1887, and then published The Secret Doctrine in 1888. From a young age he was a student of the works of Blavatsky and Bailey, (and other occultists). First contacted by The Master (full name undisclosed) in 1959. The Master informed him that he would play a major role in the reappearance of Maitreya the Christ. 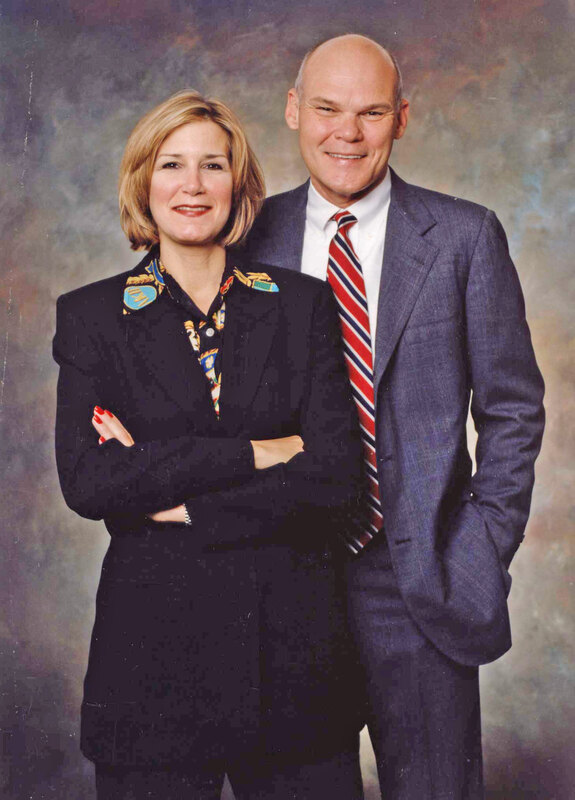 Formed Share International Foundation in 1975. Since then he has been traveling the globe, speaking and lecturing in preparation for The Christ, and he claims to be in direct telepathic contact with both The Master and Maitreya. In 1923, Greber, a Roman Catholic priest, became interested in communication with spirit beings. These spirits often spoke through his wife, a spirit medium, and told him the Bible was full of errors. The Bible clearly forbids all contact with demons professing to bring messages from God. Knowing this, the Society has even attempted to hinder research about Greber by informing inquirers writing them in 1981, that they do not know where his new Testament can be obtained. Yet, we have a copy of an official Watchtower letter sent to the Greber Foundation dated December 20, 1980 thanking them for sending their New Testament and a book entitled COMMUNICATION WITH THE SPIRIT WORLD OF GOD. The Watchtower Society first began quoting Greber's translation on John 1:1 in 1962. To show the depths of their deception and that they knew what they were doing, we find that six years earlier, in the 1956 Watchtower, page 111, the Society mentions Greber and warns readers against his demon-inspired translation! During the 1960s and 1970s, the Watchtower Society occasionally used the translation of the New Testament by Johannes Greber to support their similar renderings of John 1:1 and Matthew 27:52,53. 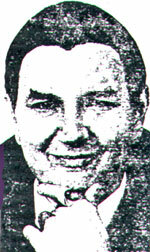 In 1983 they officially stopped using his translation because of its "close rapport with spiritism." The information that Geber Was a Spiritist Was readily available to the Society's writers. In 1955 and 1956 the Society's writers themselves wrote of Greber's spiritism. Their use of Greber's translation to support their New World Translation and their explanations for it is evidence of shallow scholarship. 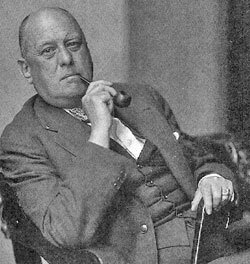 1875-1947 -- Aleister Crowley is the occultist and Satanist that is maybe the most well known. His works "The Book of the Law", "Magick in Theory and Practice" and "The Book of Thoth" are broadly used in occult circuits. Crowley himself didn't take much credit for having written them, as he stated they were written by automatic handwriting, being channeled from a higher being called Aiwaz (or Aiwass). - Born in 1875. After leaving Trinity College of Cambridge he was introduced to George Cecil Jones, who introduced him to the Golden Dawn. Crowley was initiated into the GD in London in 1898. 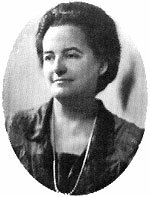 - Soon the GD was split into two competing camps, one headed by Florence Farr in London and the other by MacGregor Mathers in Paris. When Crowley was denied access to the Second Order in London he went to Paris and was initiated by Mathers. Yeats and other members of the London branch then had Mathers and Crowley expelled. - Crowley divorced Rose in 1910 after she succumbed to alcoholic dementia and was placed in an asylum. Crowley's second wife also went insane, and five of his numerous mistresses committed suicide. - Crowley was given the nickname of "The Beast" by his mother, and promoting this title himself he is commonly referred to as "The Great Beast," and was well known as "the wickedest man in the world." - After splitting with the Golden Dawn he formed the AA, or Astrum Argentium, with G.C. 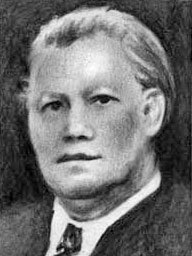 Jones in 1906 to further his occult studies. - In 1910 Crowley was contacted by the head of the O.T.O., the Ordo Templi Orientis, Theodore Reuss, and joined their order. Crowley took over in 1921 when Reuss suffered a stroke. - The foundation of Crowley's belief was the slogan, "Do what thou wilt shall be the whole of the Law," supposedly passed to him by his spirit guide Aiwass. Crowley was the tutor of Aldous Huxley, who was a champion of LSD and one of the greatest promoters of the social upheavals in America in the late 60's. Crowley's philosophy became reflected in the mantra of "If it feels good do it." - A picture of Crowley appears on the cover of the Beatles "Sergeant Pepper's" album, and Led Zeppelin guitarist Jimmy Page bought Crowley's estate in Scotland. - Crowley wrote an account of his spiritual progress in magic and Satanism under the title "The Temple of Solomon the King." The Jesuit's General--The Black Pope. Today, who is the Superior General of the Jesuits, the so-called "Black Pope" [black here refers to hidden, evil activities, not to race or color] who gives the orders to the actual Pope. Is it still Jean-Baptist Janssens? 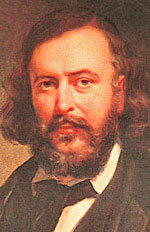 Phelps: Janssens, Frenchman. No, he passed away in 1964. Then Pedro Arrupe came to power. 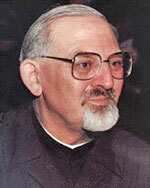 Then, after Arrupe died, in 1988, I believe, the present Jesuit General is Count Hans Kolvenbach. I call him Count Hans Kolvenhoof. "To you, Sovereign Grand Instructors General, we say this, that you may repeat it to the Brethren of the 32nd, 31st and 30th degrees: 'the Masonic Religion should be, by all of us initiates of the high degrees, maintained in the purity of the LUCIFERIAN Doctrine. 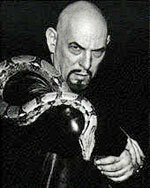 . ."
(1930-1997) Anton LaVey was born on April 11th, 1930. He was and still is known as the Father of Modern Satanism and was the creator and High Priest of the first Satanic Church in San Francisco California. The Church of Satan was created on April 30th, 1966 to celebrate man's carnal beast that lived in the cosmos, motivated by the dark force known as Satan. 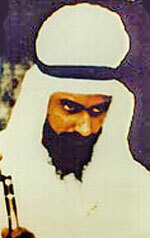 He wrote several books including "The Satanic Bible". He left the Church of Satan under the commanding powers of the church's current High Priestess: Blanche Burton (his consort and mother of his third child Satan Xerxes Carnacki LaVey). U.S. Army Lieutenant, High Priest, Temple of Set. "This ceremony is held in the depth of winter. But, by the words we speak and the faces we show the world, we force the spring." Clinton repeated the words "we force the spring" later in the speech. That expression is a very unusual expression. To "force the spring" is witchcraft language in witchcraft and Satanism. Lucifer (Baal) rises from the underworld on May 1st (also known by the following list of names Beltaine, a major European holiday, Communism and the Illuminati's chief holiday, and Walpurgis). Witches believe that on May 1st, the female force completes her takeover from the male force.